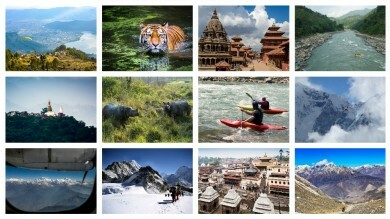 If you’re thinking about visiting Nepal, this snapshot overview of some of the best treks that the country has to offer is everything you’ve been searching for. From the most popular trekking destinations to hidden gems that are waiting to be discovered, from grueling encounters to short and scintillating journeys, this guide of the best short treks in Nepal has everything that you could possibly imagine. Nepal attracts hundreds of thousands of tourists each year and more than 200000 of these visitors come to the country to become a part of one if its magnificent treks through the Himalayan region. If you’re still wondering which trek suits your preferences and your lifestyle, take a look at some of the most popular trekking adventures below. We believe that choosing the ultimate short trek in Nepal ultimately boils down to answering a few basic questions and then finalizing a trekking experience that offers everything you’re looking for. Here are some of the questions you need to be asking yourself before taking a plunge into the Himalayas. The level of difficulty that you’re most comfortable with. There are easy, moderate and difficult treks you can choose from, so choose carefully. The number of days you’d like to spend on a trek in Nepal. Short treks usually range from 5 to 10 days. The remoteness you’re looking for. Some treks can be incredibly remote, but others are fairly commercialized. Remember, the remote treks might not offer luxury lodges and fully developed accommodation options either. The amount you’re willing to spend on a trek. The season you choose for trekking. Most treks in Nepal usually feel the best between September to November and March to May. Whether you’re traveling alone or in a group. Some treks have restricted permits, which means that you need at least 2 people and a guide to do that trek. Here are some of the best short treks in Nepal to choose from. Each of these treks offers a wide range of options, ensuring that you always have something perfect right in front of you. Those looking for a short trek that lets them explore the beauty of the Himalayas won’t find a better option than the Poonhill trek. Rising to a height of 3210 meters, Poonhill presents some of the best views of the surrounding mountainside, and despite the number of stairs you have to climb in this trek, the experience is well worth it. The trek requires moderate fitness, and is usually a great option for all kinds of travelers. 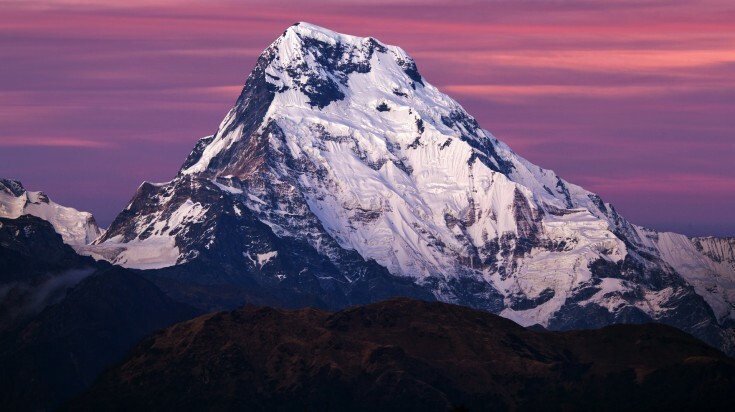 There’s no real risk of altitude sickness, and the beauty all around is simply spell-binding. The Langtang trek is easily the best short trek in Nepal. Located close to the Tibetan border, this mind-blowing journey not only introduces you to scintillating scenery, but also presents ancient Buddhist culture at its eloquent best. The trek passes through a number of monasteries and villages and lets you visit a peak that rises to heights of more than 4,900 meters. 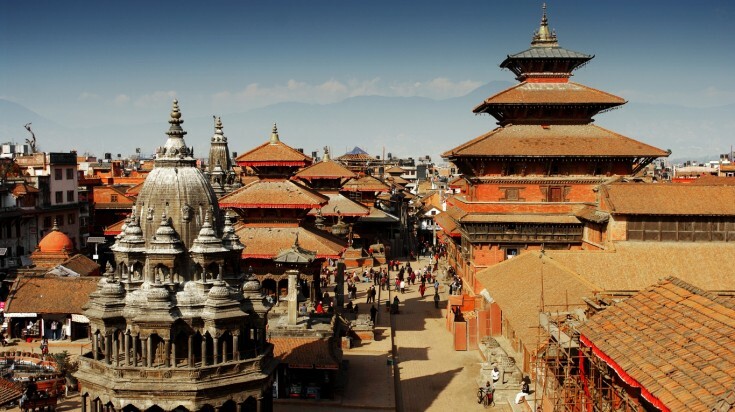 The Kathmandu Valley trek offers an exquisite trekking experience right outside the city. It brings you closer to fascinating natural beauty and rural cultures, all the while keeping you close to the majestic mountains that make this region so popular. The valley is surrounded by a number of 7000 and 8000 plus mountains, so you can always expect phenomenal views and enjoyable experiences. 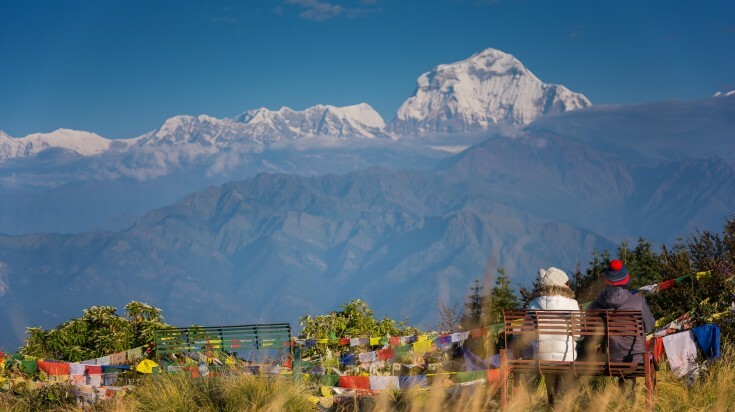 The Kathmandu Valley rim is sure to be the highlight of this trek as it lets you enjoy 180-degree views that stretch from the Everest in the east to Annapurna in the west. The Everest View trek is a short panorama trek that is perfect for those wanting to experience the magnificence of Mt. Everest, but don’t wish to put themselves through all that physical effort. 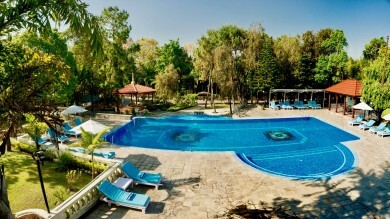 It also suits newbie trekkers wanting to start off their trekking adventure with a bang or those short on time. 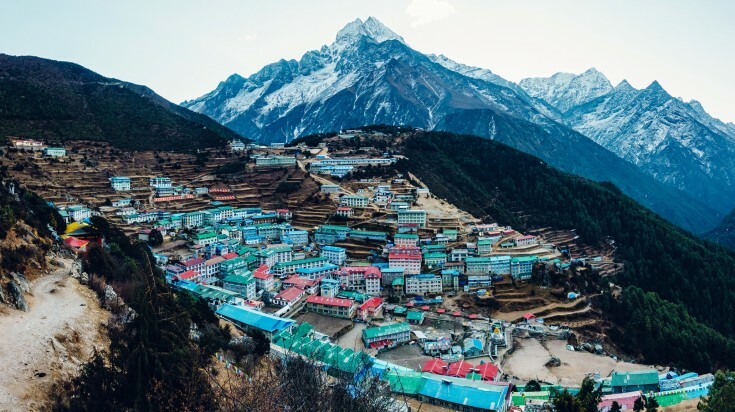 The trek passes a number of Sherpa villages, including the Sherpa capital, Namche Bazaar, ensuring that you always have enough cultural highlights to look forward to. Better yet, just about every village offers stunning views of the mountains and the natural beauty on display is simply mind-blowing. Some of the main highlights of this trek include the Everest View Hotel, the beautiful Khumjung village, the exquisite Tengboche Monastery and grand views of Mt. Everest. Accessible during Winter (Dec-Jan): Absolutely! 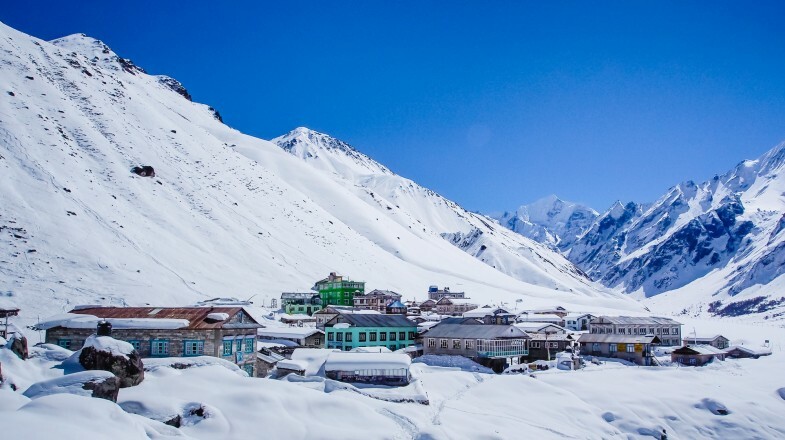 The Tamang Heritage trek is another exciting trek that lets you explore the beautiful culture and heritage of the Himalayas while keeping you close to the stunning natural beauty that the region is so famous for. It offers great insights into the lifestyles of the Tamang people, traditional mountain dwellers belonging to the Langtang region. 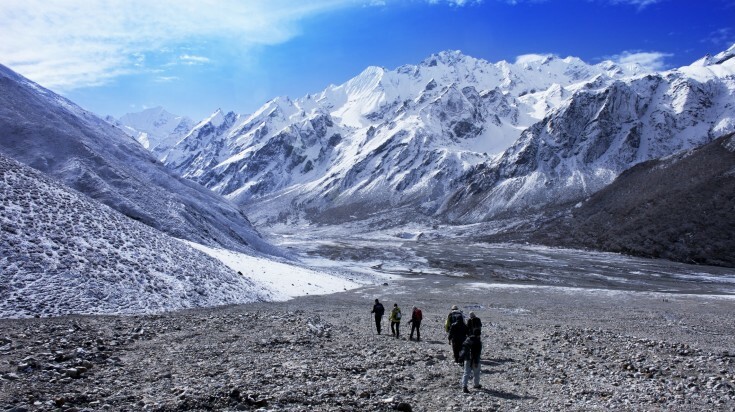 The trek also introduces you to a number of UNESCO World Heritage Sites of the region and helps you satiate your desire for exquisite mountain views and alpine scenery. As one of the newly developed treks, Tamang Heritage trek is yet to make its way to mainstream tourism, and this means that you simply have to enjoy the trek before it starts attracting hordes of tourists. 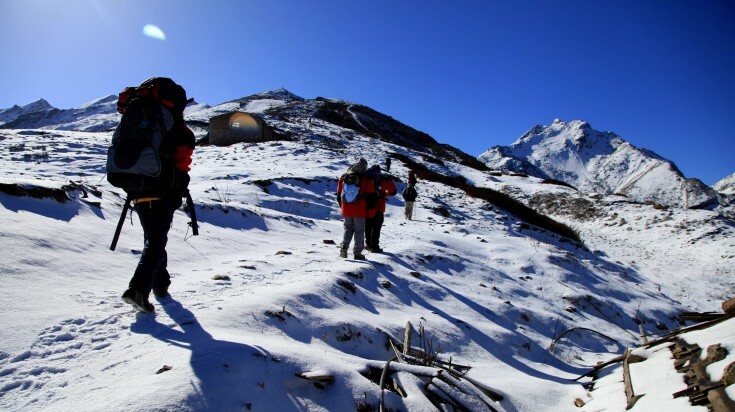 The Annapurna Panorama Trek can be described as one of the top incentive trekking destinations in the country due to the spectacular trekking route that it offers. The trek is quite similar to its counterpart in the Mt. Everest region, in the sense that it lets you explore one of the toughest mountain ranges on the planet, without putting you through a lot of physical hardship. The Base Camp treks are always far more enticing, but they’re a bit tough on your body as well. The panorama trek lets you enjoy fascinating views of the region, making sure that trekking always feels like a pleasure. As an ending note, Bookmundi also recommends you to check out the Top 12 Best Treks in Nepal – Snapshot Overview and the Top 10 Best Climbing Peaks in Nepal – Snapshot Overview to ensure that you select the climbing peak suiting exactly your needs!